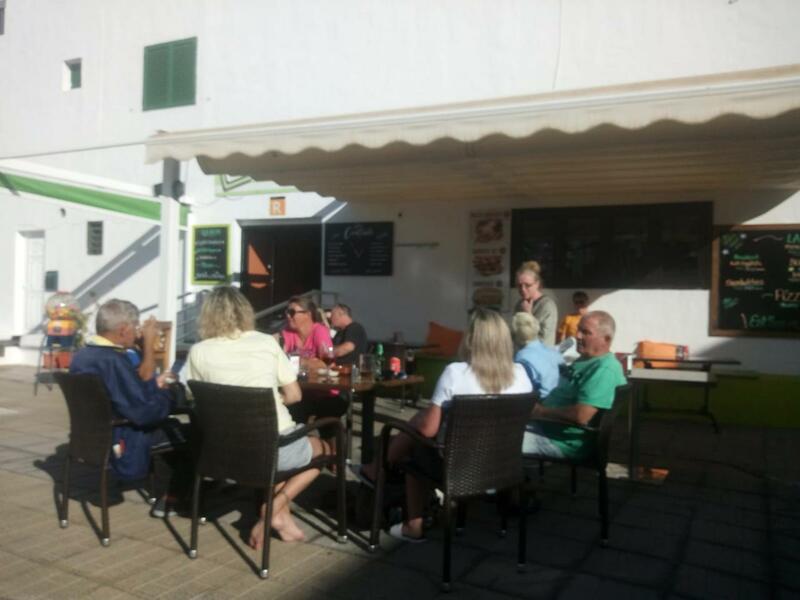 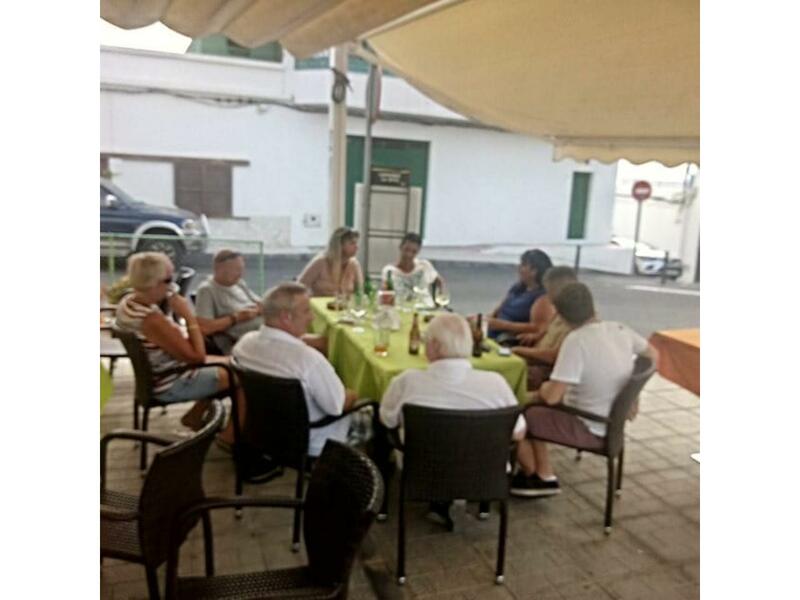 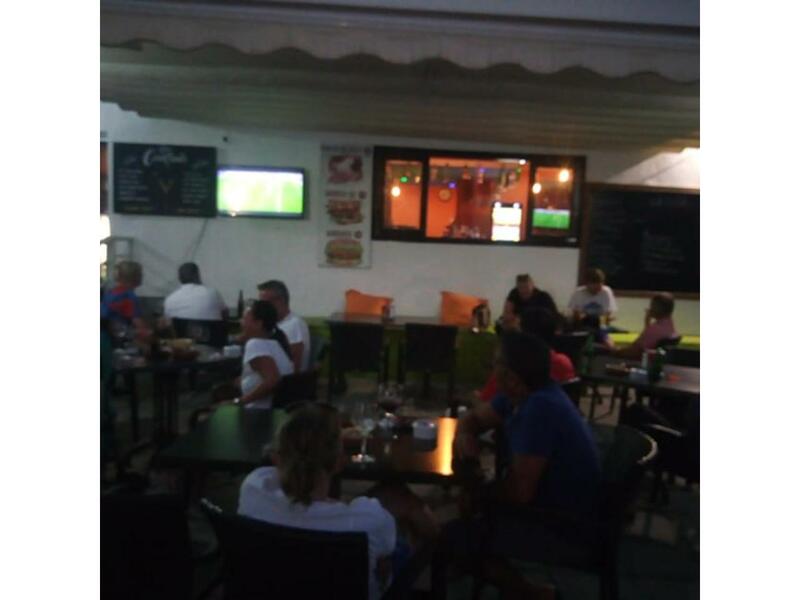 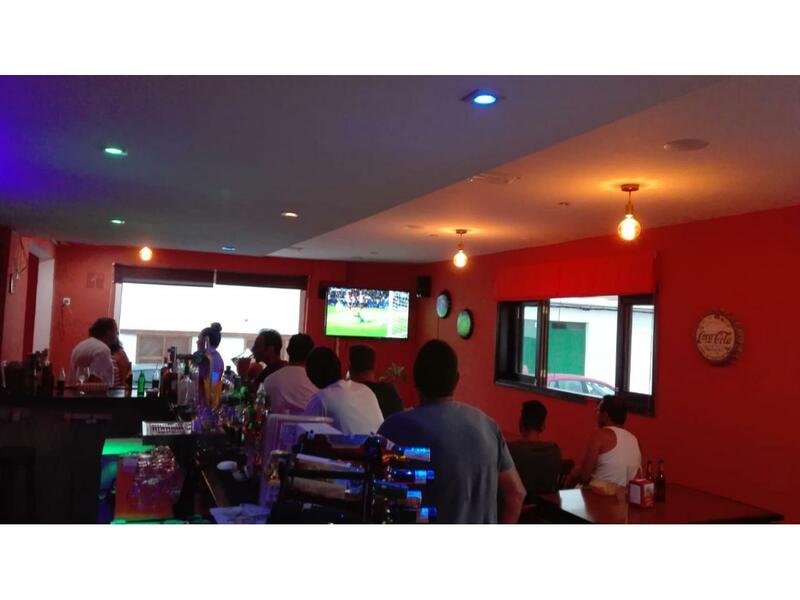 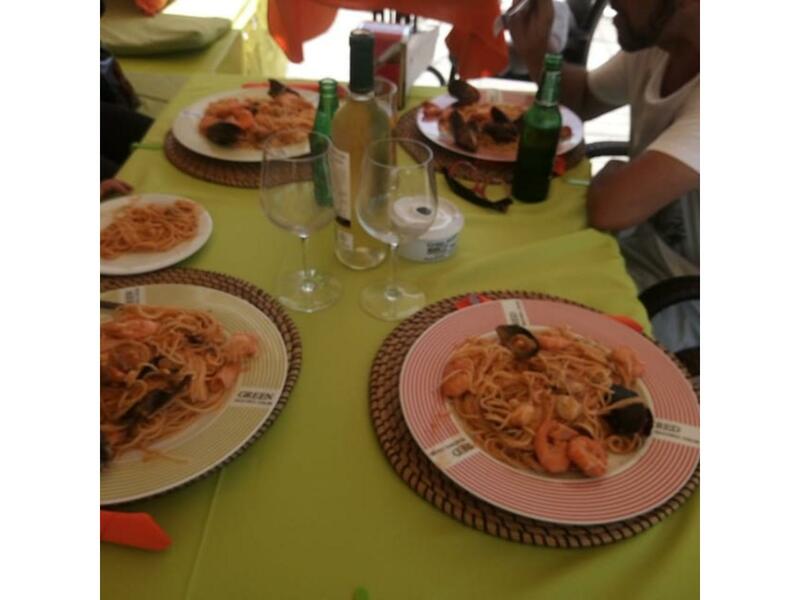 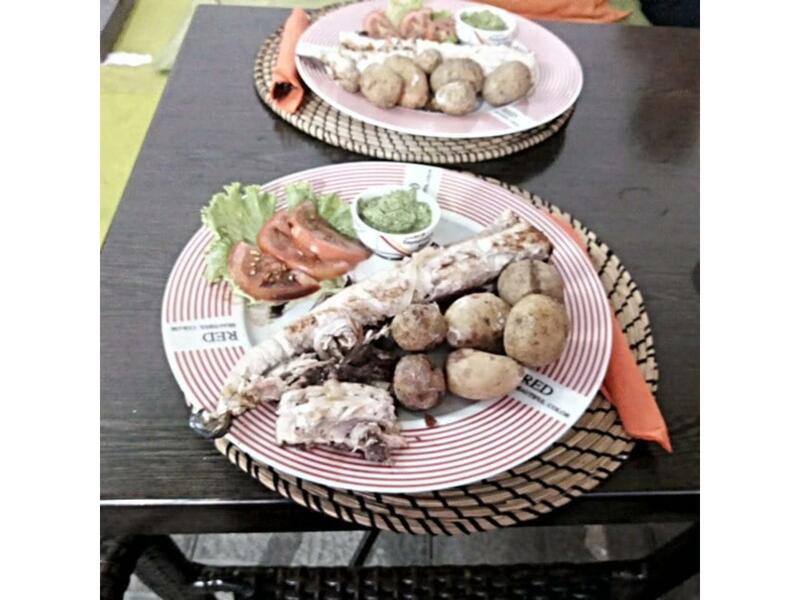 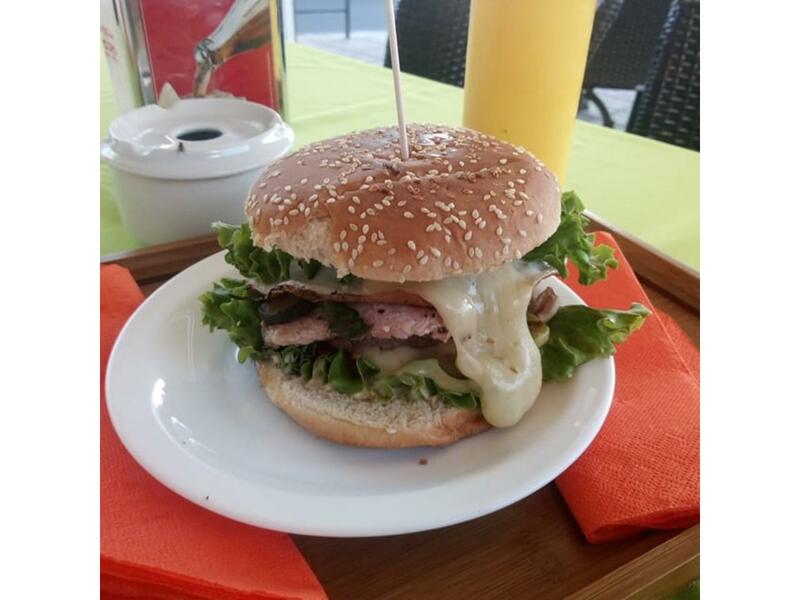 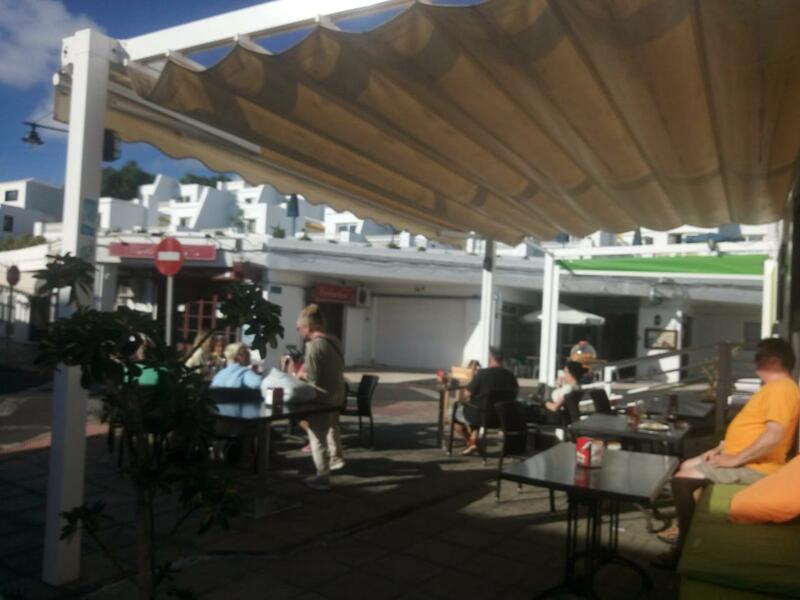 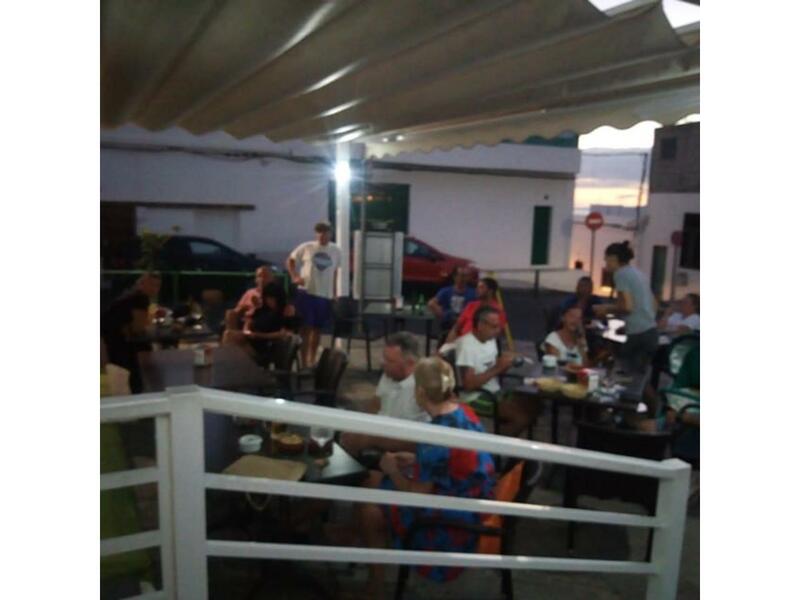 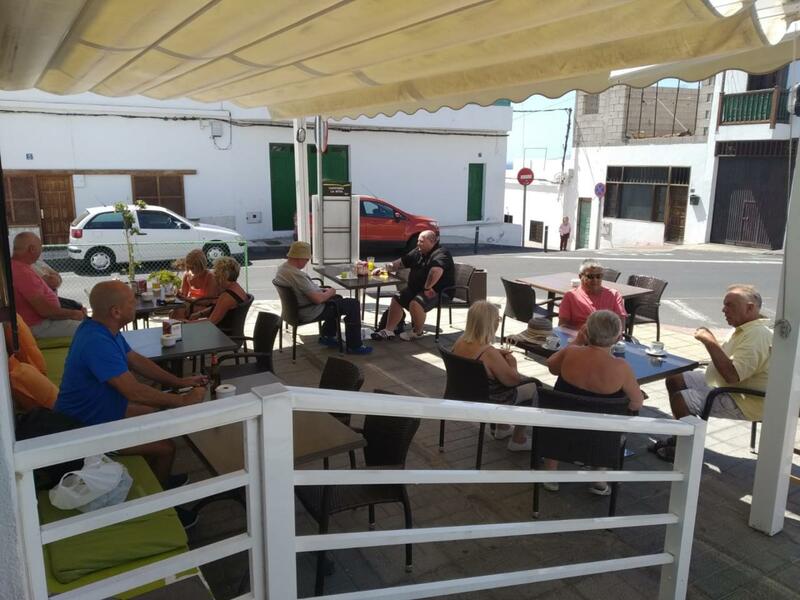 Description Leasehold for a Restaurant-bar in Puerto del Carmen. 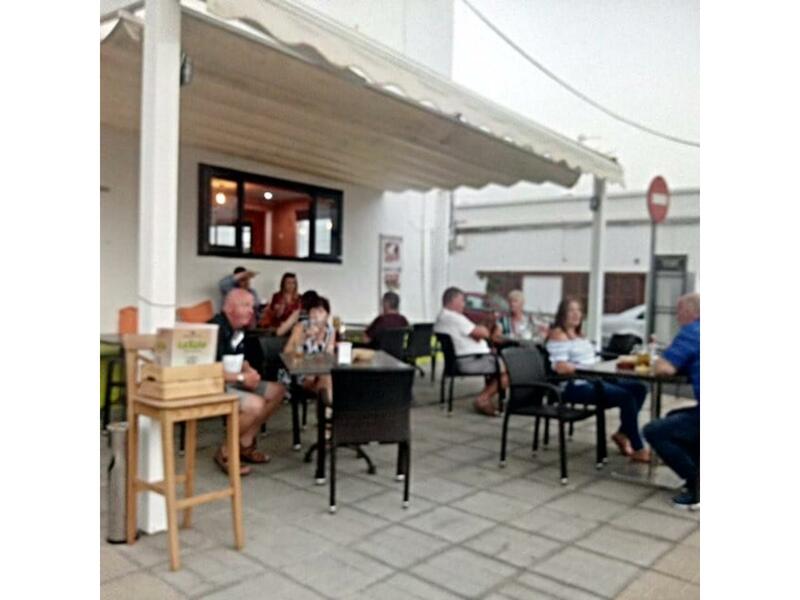 Large central bar inside with tables around the outside, toilets, kitchen, storage room and outside terrace. 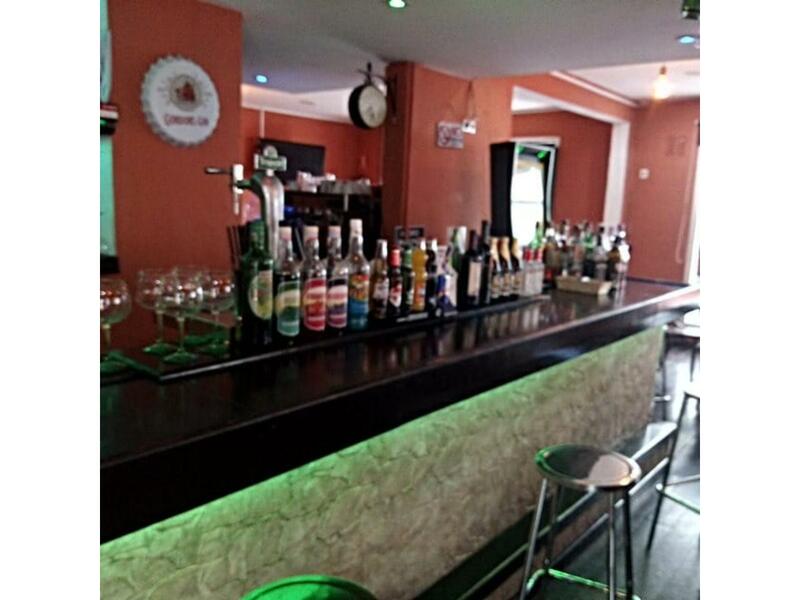 This commercial property is currently open and running with good amount of trade and with all paperwork and opening license in order to transfer over. 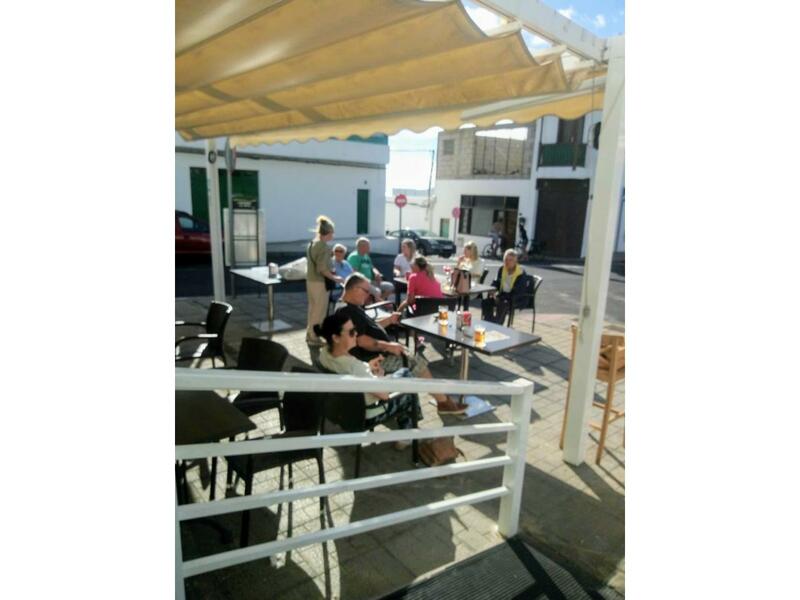 The monthly rent is 1.200euros plus water and electrics and annual contribution to the local town hall.